One-of-a-kind home on 3 + acres! Mature, landscaped gardens. Heated shop setup in oversized garage. Basketball court. Hot tub gazebo. Grape arbor cov patio. 23 fruit trees (eg. Fuji apple, Asian pear, peach, cherry, plum). 10 blueberry plants. Large and small fenced yards. Over 1,000 SF of additional space (see Features sheet). RV shelter, two hookup areas. Zone controlled heat & AC in bonus, family rooms. Low tax. Too much to list! Please, send me more information on this property: MLS# 19541665 – $950,000 – 4100 Sw Borland Rd, Tualatin, OR 97062. 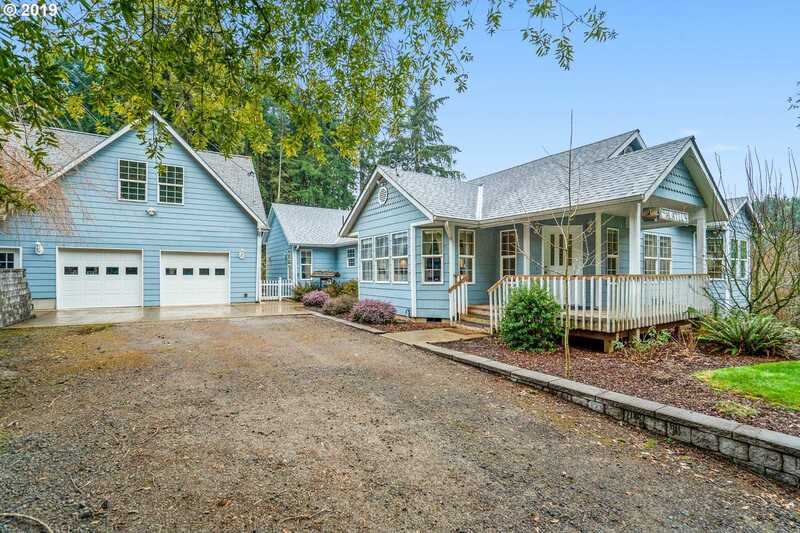 I would like to schedule a private showing for this property: MLS# 19541665 – $950,000 – 4100 Sw Borland Rd, Tualatin, OR 97062.